Mission Viejo is an affluent city located in southern Orange County, California, U.S. in the Saddleback Valley. 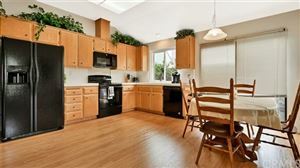 Mission Viejo is considered one of the largest master-planned communities ever built under a single project in the United States, and is rivaled only by Highlands Ranch, Colorado, in its size. Its population as of 2014 was estimated at 96,346. Mission Hospital is the largest hospital in south Orange County and serves as the area's regional trauma center. It also offers one of two Children's Hospital of Orange County locations providing care for children. Mission Viejo has numerous recreational areas such as the Norman P. Murray Community and Senior Center there are about two parks per square mile. The city has three golf courses, The Mission Viejo Country Club, Casta del Sol Golf Course, and the Arroyo Trabuco Golf Club. 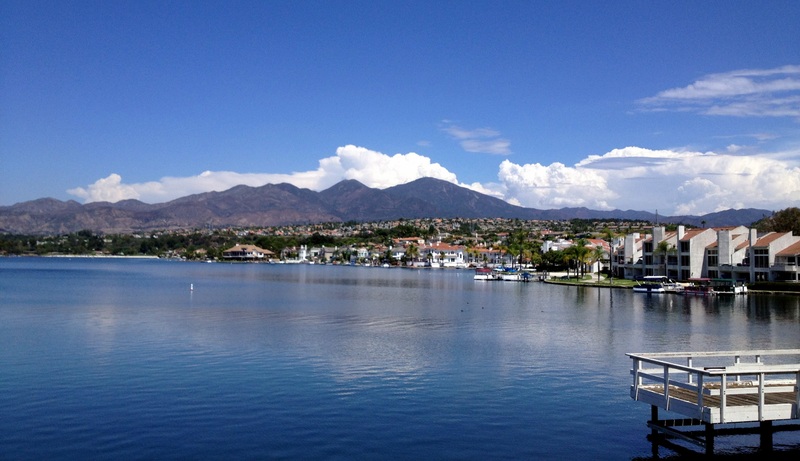 At the center of the city is a man-made lake, Lake Mission Viejo, a private association for Mission Viejo residents with custom waterfront homes, condominiums, boat rentals, and swim beaches. Mission Viejo has a major youth athletic facility, Mission Viejo Youth Athletic Park. The park consists of eight baseball fields and five soccer fields. It is host to Little League District 68, AYSO Region 84, and four competitive soccer clubs: Pateadores Soccer Club, Mission Viejo Soccer Club, West Coast Futbol Club, and Saddleback United Soccer Club. The Mission Viejo Nadadores Swimming and Mission Viejo Nadadores Diving Team won a string of national championships and produced a number of Olympians and world record holders in the 1970s and 1980s. Olympians included Shirley Babashoff, Brian Goodell, Larson Jenson, Maryanne Graham, Nicole Kramer, Casy Converse, Marcia Morey, Dara Torres, and Greg Louganis. Mission Viejo hosted the Road Cycling Events during the 1984 Summer Olympics held in Los Angeles. The old O'Neill Road was renamed Olympiad Rd. in honor of the Olympic events in 1984. There is also a soccer facility, now used by the town's youth soccer program, that was used as a training field by the United States men's national soccer team before and during the 1994 FIFA World Cup, hosted by the United States. Mission Viejo is the largest AYSO Region in the country.